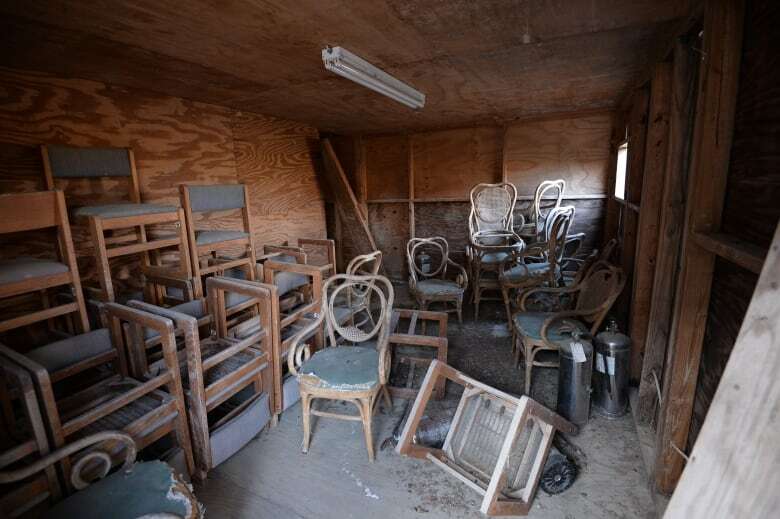 By bulldozing the facility, the U.S. is "suppressing a history that's going to come back to haunt us," says the director of the Guantanamo Public Memory Project. 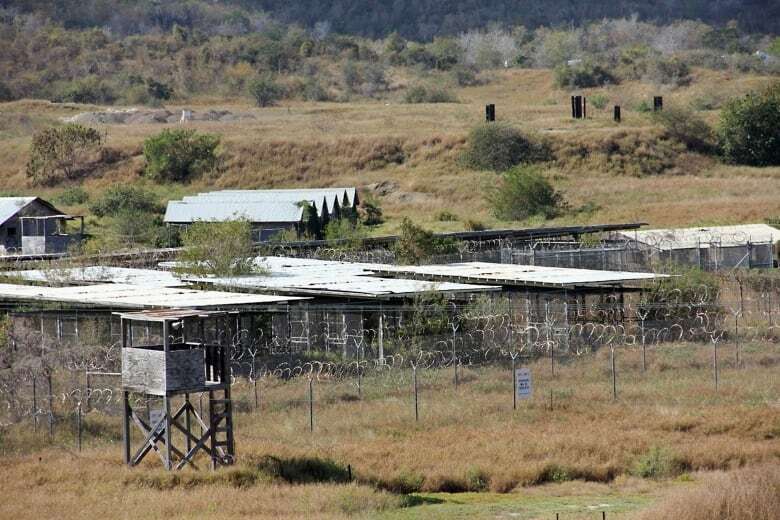 By bulldozing over Guantanamo Bay's notorious Camp X-Ray, the U.S. is "suppressing a history that's going to come back to haunt us," says Liz Sevcenko, director of the Guantanamo Public Memory Project. 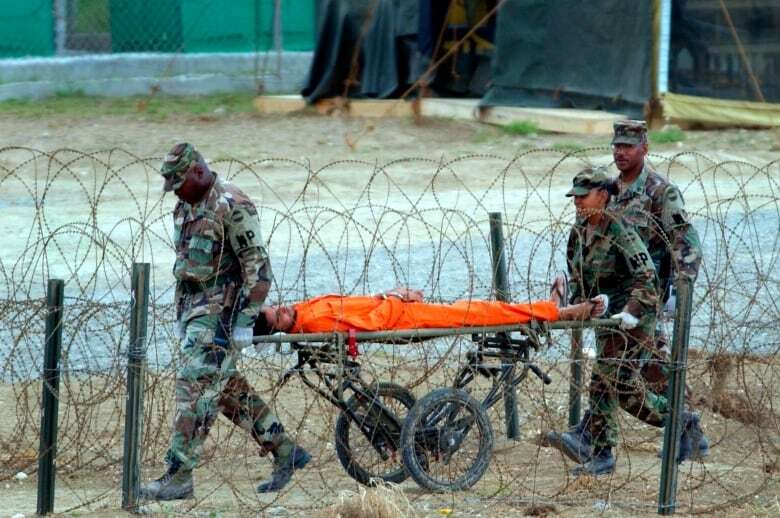 Camp X-Ray operated between January and April 2002 as the first temporary facility for "enemy combatants" at the U.S. military prison in Cuba. Several former inmates alleged they were abused and tortured at the facility, which is now a sprawling set of empty chain-link cells overgrown with weeds and surrounded by barbed wire. AS IT HAPPENS: Should Gitmo prisoners own their artwork? Lawyers of former detainees fought for years to preserve the camp, winning a federal court protection order in 2005. But the U.S. Justice Department now says it will raze the site and preserve its memory with "an interactive, simulated three-dimensional, digital virtual tour." Sevcenko spoke with As It Happens guest host Helen Mann about why she thinks a digital recreation won't cut it. What was your first reaction to this announcement of plans to bulldoze Camp X-Ray? Not only disappointed, but a little bit scared for the future. Because once you tear down the physical fabric of a place like that ... you can never recreate it and you can never put it back. That prevents future generations from being able to make sense of what happened there, to understand what happened there and grapple with its implications, which changes with every passing generation. What remains of Camp X-Ray? This is the place that I think is foremost in people's minds when they kind of imagine Guantanamo. It was the first place to be photographed. There were these iconic images of men in orange jumpsuits kneeling in cages, surrounded by cages, with guards standing by. And these sort of seared into the consciousness of the global public in trying to understand what was happening at Guantanamo. Now it's kind of a ghost of itself. It's crumbling. It is in very deteriorated condition. The Pentagon argues it doesn't need to preserve the site because the FBI's created a 3D digital reconstruction. What do you make of that argument? If you destroy the original fabric of a place, you destroy our capacity to fully understand and wrestle with what happened there for two reasons. One, the forensic technology will continue to evolve and allow us to discover new things from the physical fabric that we can't even imagine now. So destroying the physical fabric destroys a whole host of evidence, not only now, but that could be gleaned in the future. And the second is the ... emotional quality of a space like that. You can't really inhabit or imagine or grapple with whatever meaning it is that you, as an individual, are going to gather from a place like that unless you physically inhabit it. And that's, again, why so many places all around the world have gone to such lengths to preserve, not to just create 3D virtual tours, of Robben Island or Auschwitz, or any place that people have struggled with in the past. 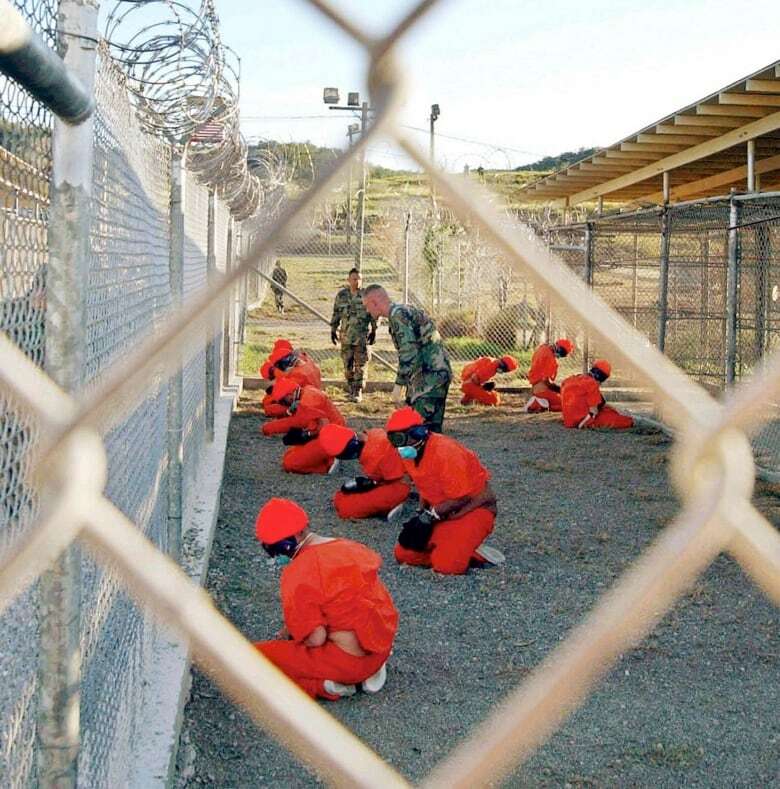 You know, there are many Americans who think that incarcerating people at a place like Guantanamo is justified given what happened around 9/11. They're going to be horrified by hearing you compare that site to places like Auschwitz. Does it really compare with those kind of places? The story and the history doesn't compare with those at all. People who identify with those histories would feel just as horrified. 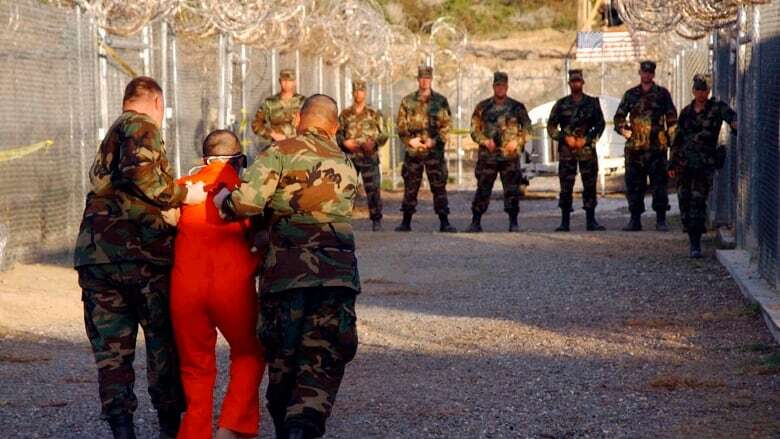 The importance of the comparison is that it's precisely because we don't yet know what happened at Guantanamo and precisely because people have so many different understandings and feelings about what happened there. It's important to really emphasize that it's not the histories that are really comparable, but it's the will to preserve places that people have very strong feelings about and that people have strong disagreements about.